We are all living our lives on a ship we call Earth. Viewing this vessel from space is the only way most of us can see that over 70% of this ship is covered in water. It is know wonder that we feel drawn to the sea, and the lifestyle that comes with it. I have been lucky enough to have spent my entire career as a Master Mariner, and marine industry professional experiencing the life style that comes with a life on the sea. 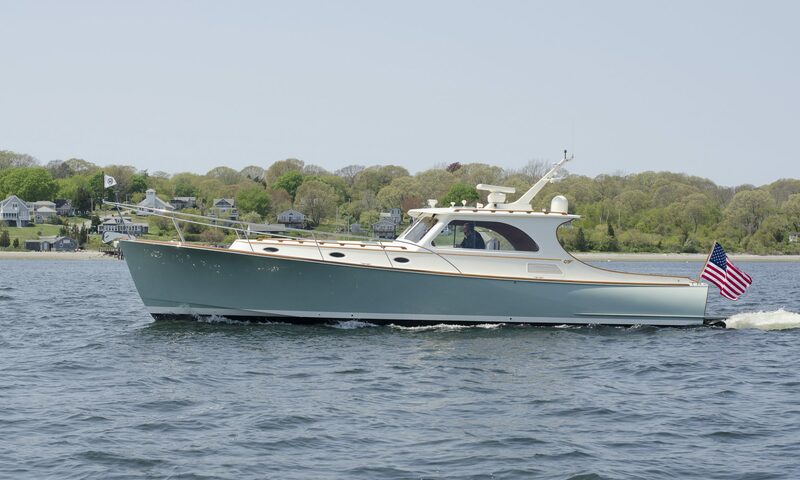 Growing up in Ft. Lauderdale Florida, I grew a passion for the waterman lifestyle. Since those early years of running around in a skiff, fishing, snorkeling, and spending time on the waters of South Florida, I have had the opportunity to explore the Worlds Oceans. The Ocean is a great teacher, lessons that most of the time awe inspiring, with the occasional lessons that can be unforgiving. Over my 25 years and more than 5000 days logged at sea, I was given the gift of mentorship from marine professionals all over the world. The only way I can say “Thank You” to them, for their guidance, is for me to pass it on. 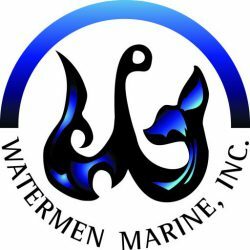 My intention with Watermen Marine, Inc. is to provide a maritime professional approach to yacht & project management, yacht delivery, captain services and marine consulting expertise.